The popularity and demand for Wearable Devices is growing everyday - not only in the medical field, but in almost every aspect of life, such as personal health, fitness, entertainment, and productivity. These devices rely on body-generated data to monitor our current state of being and record it for analysis. Whether the devices are measuring something small, such as heart rate, or something as large as diagnosing an illness, the wearer and their doctor can get real-time collected data for analysis before recommending a course of action for treatment. 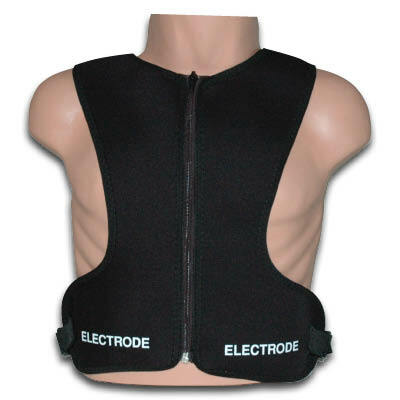 Fieldtex is working with numerous companies to prototype and produce wearable device garments, each utilizing different technologies. We specialize in creating custom solutions, tailored to any device and design, to take full advantage of it's technological capability while offering upmost comfort for the wearer. 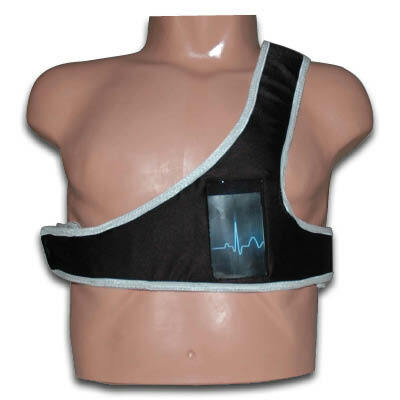 We have developed specialized straps, vests, and pouches that make medical devices easy to wear and non-invasive. Our manufacturing process can be customized to fit your garment device needs and we are able to scale to match your production output. We offer JIT manufacturing solutions to avoid you storing massive stock of garment components for your device. Email us or call 1-800-778-7485. Our design experts are ready to work with you today.